The Call Waiting and Caller ID feature, the portable fax machine, and the touch tone telephones all came to fruition due to the important research of an African-American woman, Dr Shirley Jackson. She invented the above while working at AT&T Bell Labs where she conducted research in theoretical physics, solid state and quantum physics, and optical physics. Her two leading technologies – Call Waiting and Caller ID, have enhanced communication among many. The Caller ID feature has given many people the opportunity to screen known, unknown, or unwanted phone calls. 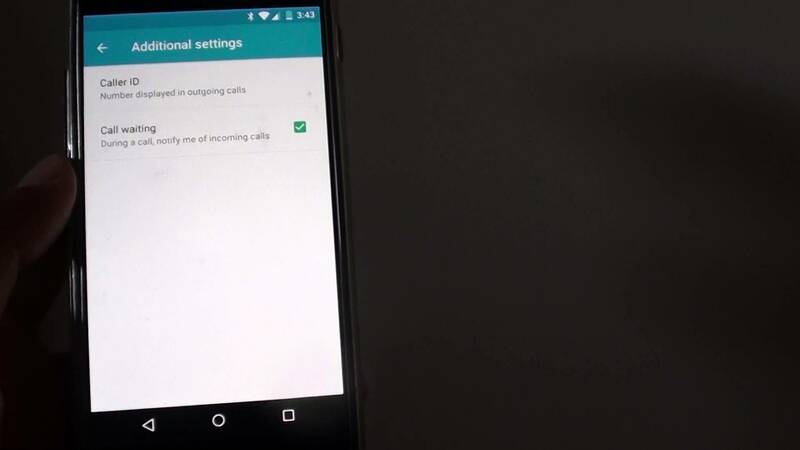 With Call Waiting, people are notified of a new incoming call while on another call. The interesting fact is, while receiving a call, that call will not block the incoming one. Basically, thanks to Dr Jackson, people no longer miss calls they are expecting while they are on the phone receiving another call. 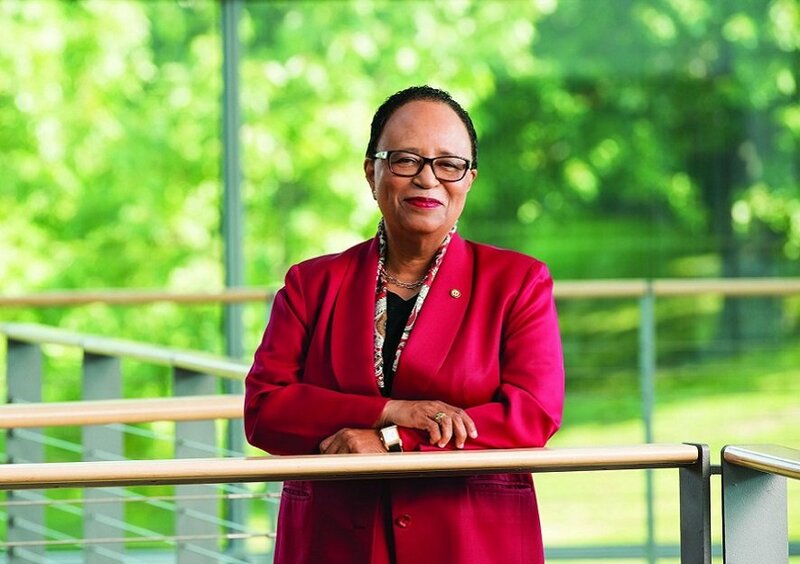 Born on August 5, 1946, Jackson is the first African-American woman to receive a doctorate from Massachusetts Institute of Technology (MIT), and the first African-American woman to serve as president at a top-ranked research university, Rensselaer Polytechnic Institute in New York. She is also the first to be awarded the National Medal of Science and the second African-American woman in the United States to earn a doctorate in physics. While growing up, Jackson’s parents and teachers recognized her natural talent for science and helped her develop her interest. In 1964, she graduated as valedictorian from her high school and proceeded to M.I.T., where she was one of the very few women and black students. 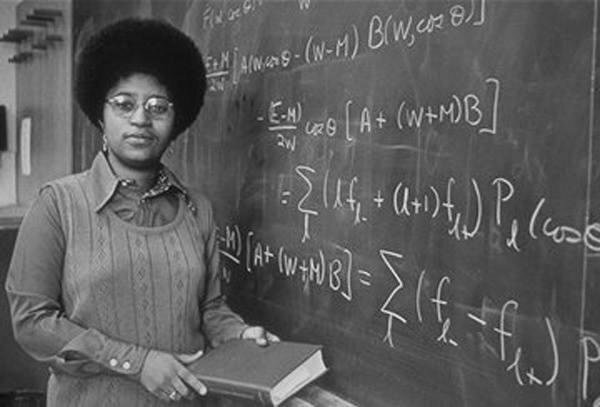 Her professors at the time thought that science was not appropriate for a black woman but Jackson spurred on and earned her B.S. in 1968. In 1973, she earned her PhD and went ahead to complete several years of postdoctoral research at various laboratories, including Fermi in Illinois, before being hired by AT&T Bell Laboratories in 1976, where she worked for 15 years. Jackson taught at Rutgers University from 1991-1995. She was subsequently appointed the chair of the U.S. Nuclear Regulatory Commission by Bill Clinton. In 1999, Jackson became President of Rensselaer Polytechnic Institute, where she currently serves. She was elected president of AAAS in 2004 and served as chairman of the board for the Society in 2005. Jackson is married to a physicist and has one son.